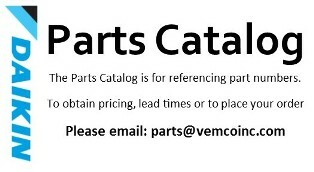 Vemco, Inc. distributes products direct from four of our five offices. The Billings Branch offers over eight thousand square feet of warehouse space that houses both plumbing & heating products. Replacement parts are readily available from our Great Falls branch, while Bozeman ships our Daikin & Detroit Radiant products and our Missoula branch ships all of our seismic materials. 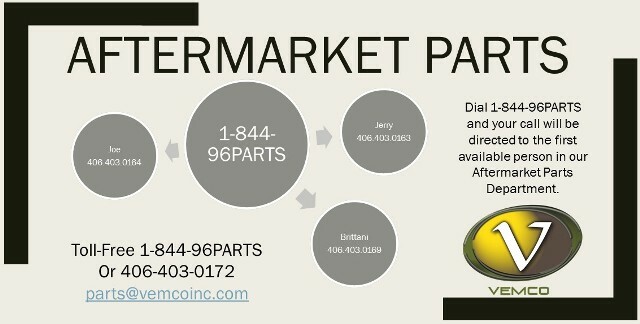 All locations are able to provide product on-demand to contractors and distributors.